Four reasons why Nawaz Sharif is a Desi boy! Nawaz Sharif is a man who dazzles everybody’s mind. Its still a mystery how the son of an industrialist from Lahore managed to rise in ranks to become the blue eyed boy of Zia ul Haq in the eighties. For he is a man who symbolizes success both in business and politics. Yet does he symbolize anything else. 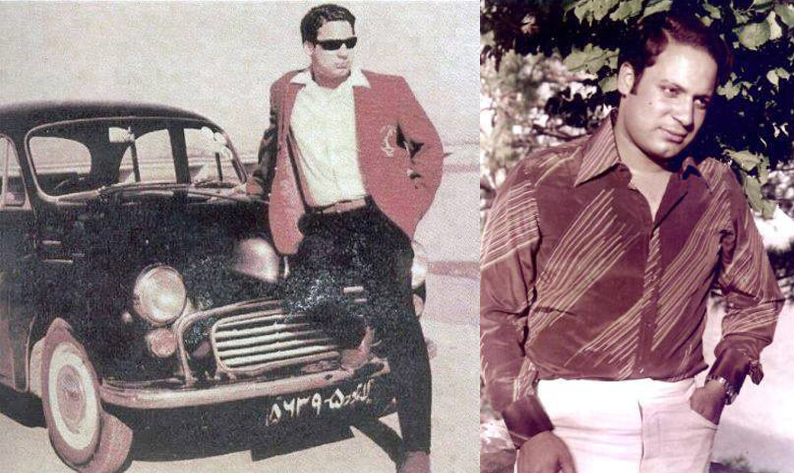 Here are four reasons why we believe Nawaz Sharif is the epitome of desi boy in Pakistan. 1. He is a guy whom you would never hear of going into KFC’s or Mc Donald’s. For him its always the traditional nihari and haleem which matters. 2. He mostly wears local unlike our dear old Mr. 10 percent who normally wears his British stitched Western suits but than reverts back to his Sindhi topi and Shalwar kameez whenever he needs to draw sympathies of his Sindhi constituency. 3. He might just be the only politician in Pakistan who is completely locally educated. Even his daughter’s PhD from Cambridge turned out to be fake (lolzzzz). 4. He mostly claims to invest local rather than keeping his wealth abroad though without any shred of doubt he has got billions stacked abroad….. Kudos if you believe him.